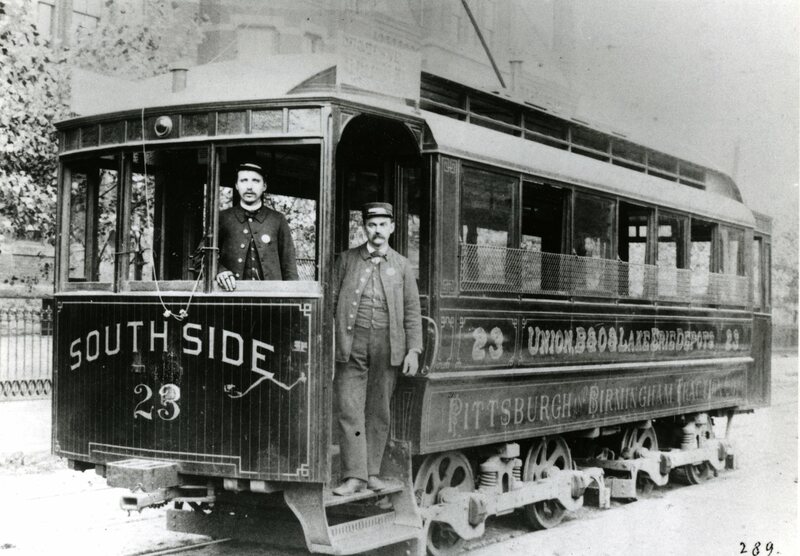 It wasn’t unusual for one company to operate both interurban lines and street cars or trolleys. Both were powered with electricity, so it was also possible that they might be a city’s source of electricity. 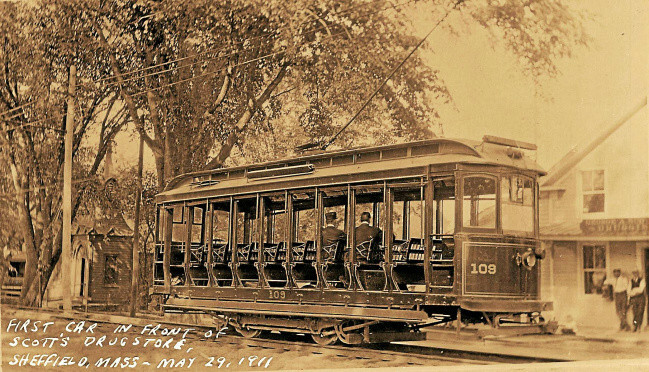 And in order to compensate for lighter passenger traffic on weekends, these privately-owned stock companies sometimes operated amusement parks at the end-of-the-line, in addition to serving cemeteries. With so many companies nationwide, serving communities of even modest size, there were several car manufacturers, eager to innovate during the interwar expansion period. It wasn’t at all unusual for one company to purchase the hand-me-down stock from another undergoing an upgrade. I direct you the the book by Messrs Hilton & Due, The Electric Interurban Railways in America, which may yet be in print. The internet is awash in nostalgic black-and-white images, however, to give you a sense of their size and style. These three images are typical of the smaller (and earlier) cars used on city streets. Their windows opened for summer heat — notice the grill to keep hands safely inside — while some services used cars there were hybrid or completely open. Access was often clumsy, particularly in eras when women wore full skirts; one solution to this problem was the center-entry car that actually dipped in the center and required only a step or two from the pavement — if there was any, that is. 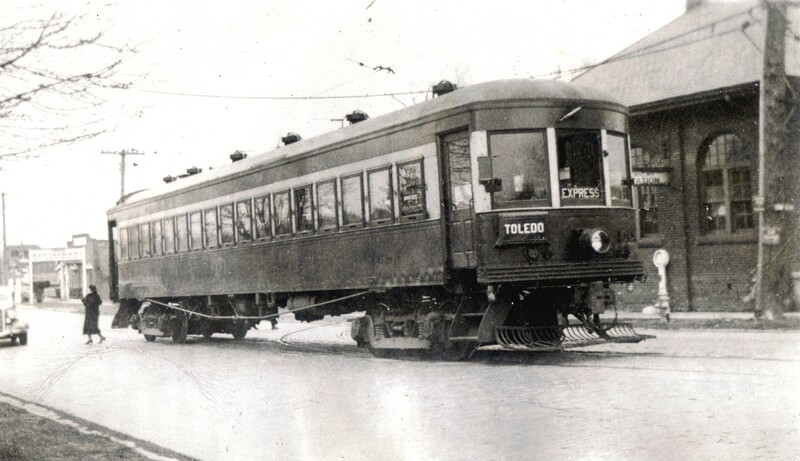 This last example (above) is also larger and heavier, the sort that could be suitable for inter-city service, the above-mentioned “interurban.” Notice how high the car is above grade on this Lake Shore Electric Railway car (below) that ran the one hundred and twenty miles from Toledo to Cleveland. The Agincourt Street Railway and the NITC are likely to have at least a couple in each of these categories. The trick is being historically accurate. By agincourtiowa in Uncategorized on Sunday/19/November/2017 .